Nowadays, smart technology is no longer exclusive to mobile phones. The concept is now permeating all aspects of our daily lives, and it is being widely implemented at larger scales in entire cities, where the benefits for efficiency and positive environmental impact are highly recognized. 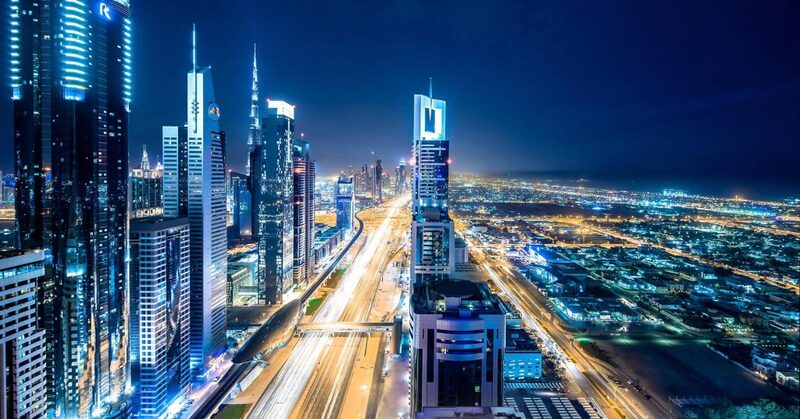 Smart Cities are here to stay; being designed, built and grown everyday in all corners of the world. It is imperative that we keep a close eye on them. 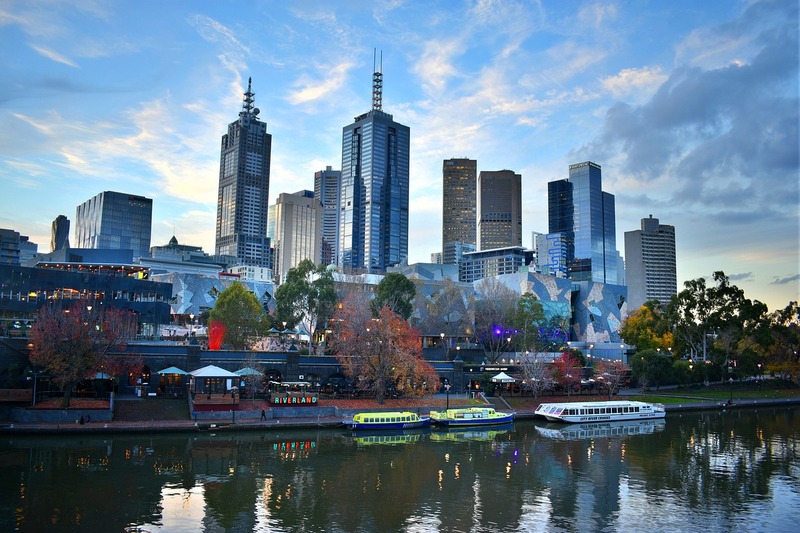 We definitely agree that Melbourne is an ever-evolving and rapidly growing Smart City. Last October, Melbourne ranked #10 on the lits of “Cities that are most prepared for the future,” according to the Business Insider. Melbourne was given a perfect score on 4G Connectivity with 47.49 mbps of internet download speed. But the city is constantly working on improving more than just online connectivity, Melbourne is also tirelessly working towards improving parking, sustainable building, urban planning and education initiatives; while implementing a smart program to reduce the accumulation of litter. Ranked #2 in the 2017 Smart Cities Index, Singapore is one of many other Smart Cities that are on the rise. Singapore currently holds a “Smart Parking” score of 7.30, which places it in the 28th spot of cities with Smart Parking deployment initiatives. 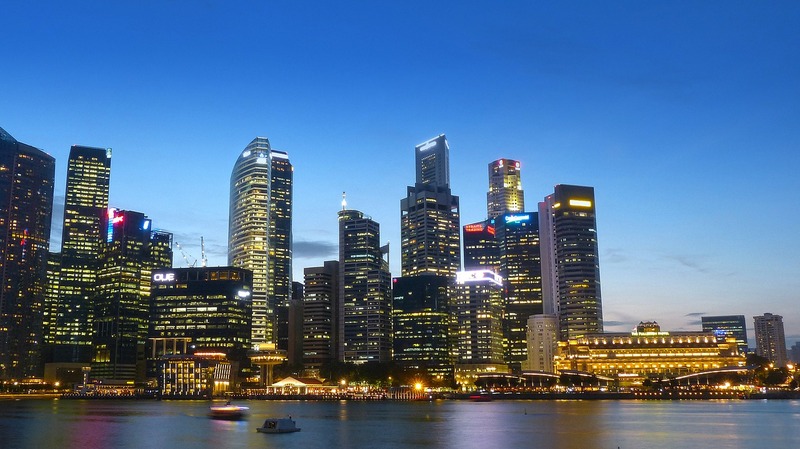 Singapore has the vision to become globally competitive and a liveable home and its website is literally called “Smart Nation Singapore” where they share their approaches and strategic projects. The website chronicles the city’s endeavours and future directions. The site is coordinated by the “Smart Nation and Digital Government Office” of the Prime Minister's Office and it is supported by other government agencies. After taking a look at their site, we are sure you’ll also agree that Singapore is a Smart City indeed. Right on our backyard! 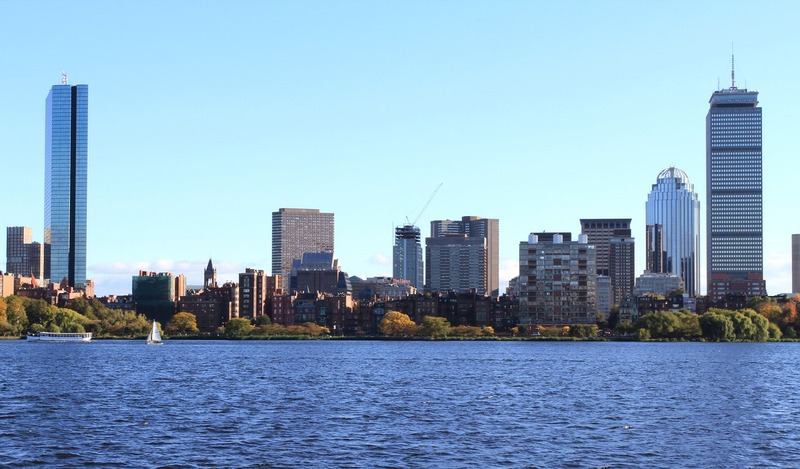 Boston was one the first U.S. cities to launch smart initiatives in 2010. Boston now ranks #5 in the “Smart Cities Index”, a List that analysed over 500 cities around the globe based on the key factors that make a smart city… well, smart. Since the beginning of its journey in 2010, the city has now programs like “Smart Streets” where technology is applied to learn more about how people navigate and interact with the city’s streetscape; and Boston did not stopped there, other “smart” programs such as Smart Parking, Climate Ready Boston, Open Data to Open Knowledge, and many, many more are being designed, implemented and grown with a short term aim. If you want to learn more about this U.S. Smart City, visit their sites here. Of course, we cannot talk about Smart Cities without mentioning Tokyo, Japan. 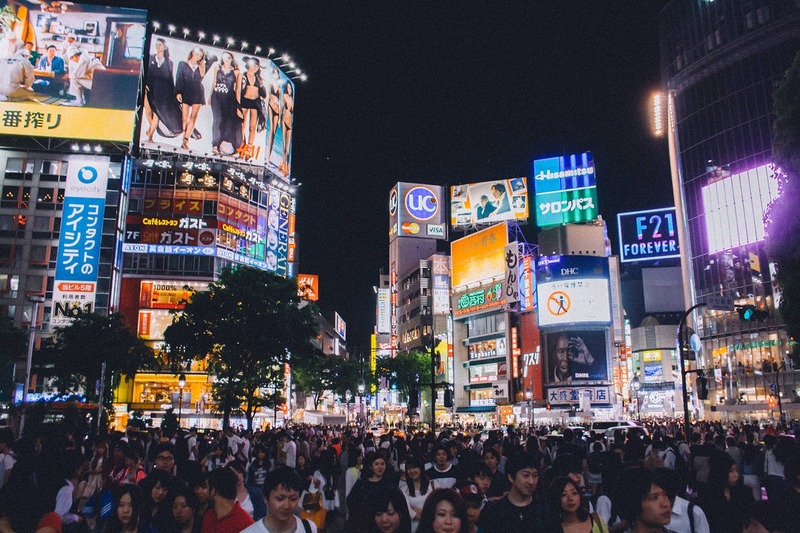 Japan is one of the most populated Cities in the world and, when it comes to Technology, it is also one of the most tech-savvy; always setting the trend in the Tech industry. In 2011, with the help of companies like Panasonic, Yamato Transport Cp. LTD., and Dentsu (among others) Japan launched the Fujisawa Sustainable Smart Town (SST) project. In Tokyo, smart-city projects have introduced energy efficiency solutions, including high efficiency systems, electric vehicles and local power storage. Tokyo sits at #5 in Smart Parking ratings for the Smart Cities Index and at #6 on the Overall Index. We can safely say, this is a Smart City and one to definitely look at. Coming back to our side of the pond, Montreal is already talked about for its vitality in the field of digital technologies and its “aim to become the world leader among Smart and Digital Cities”. 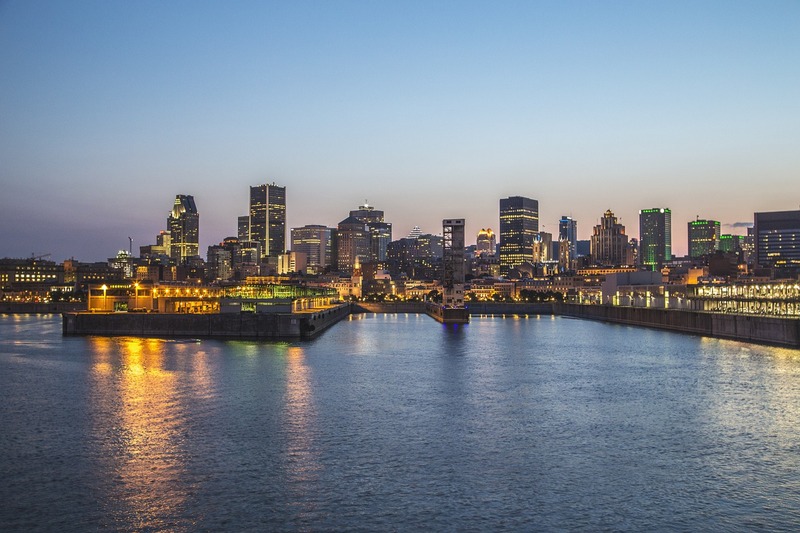 In its noticeable effort to truly achieve this status, Montreal sits at #16 on the top 100 Smart Cities in the world and at #1 in Smart Parking (did our hearts skipped a beat? They sure did! We love seeing parking becoming smarter by the day!). Montreal’s site talks about their strategies and how they aim to become a Smart City overall. It is a good source to check out and surely a city to watch out for. As you can imagine, the list of smart cities gets larger and larger by the day. We could talk for hours on end about Smart Cities, but for today, these are the ones we wanted to highlight. You may be wondering what smart cities have to do with us, well, this is how we contribute to this concept in every way possible. We aim to help cities become smarter, greener and better ubanized than ever before.